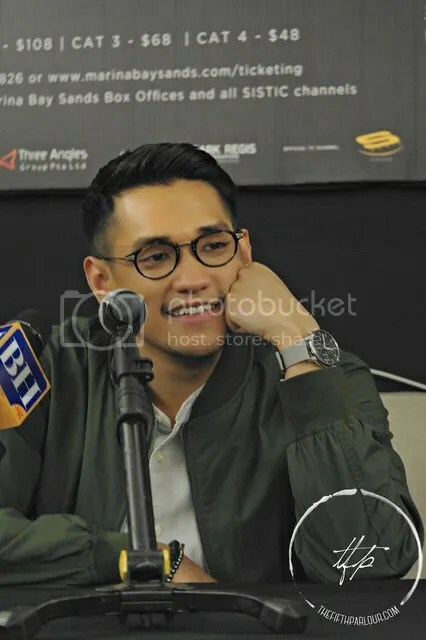 Afgan recently held a press conference for his upcoming concert in Singapore this April. This boy next door is no stranger to the local scene as he has performed in Singapore numerous times. 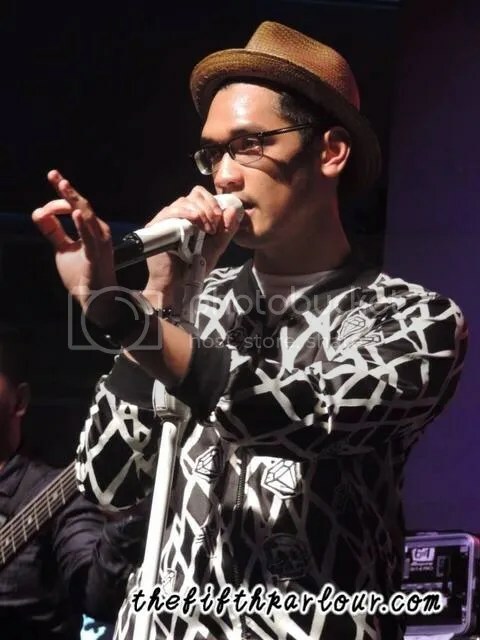 Afgan last performed in Singapore last November at the Esplanade. It feels so soon that he is back and what now, in a bigger venue. So why should you attend his concert this time round? Here’s three reasons on why you should attend his concert! Firstly, this will be Afgan’s first time performing at Marina Bay Sands. It is one of the largest stage he has ever perform. With a bigger stage, there will be more opportunities for added effects. A large LED screen will be placed. Not only that, there will be lasers during the concert. Wow, I can just imagine how awesome it will turn out to be especially on photographs! Afgan also shared that he is going to shoot a new video content just for the concert. He is determined to showcase edgy and fresh visuals to be accompanied while he is performing. Secondly, Afgan shared that there will some changes to the song arrangement of some of his songs. Audience can expect to hear a more electronic kind of music . Not to worry, he will still be performing his ballads and duets. Singapore audience can also expect to hear songs that he has yet to perform in his previous concert. Thirdly, there will be a guest star for his concert! It is none other than Malaysian hip hop artiste – SonaOne. This is not the first time both performers worked together. They have composed songs together before. SonaOne was also the guest artiste during his last concert in Malaysia. Still not convinced to buy the ticket? How about getting to see this cute face for a few hours at Marina Bay Sands? It is evident that the promoters, Afgan and his team have been putting in a lot of effort to ensure that this concert is different from the rest. Audience can expect a whole new concept from his other tours. I am sure we are all in for surprises! 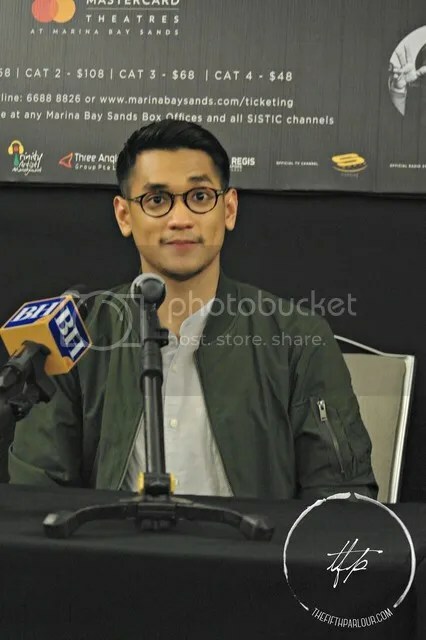 Speaking of surprises, will our Singapore Idol, Taufik Batisah make an appearance during Afgan’s concert since they are good friends who recently watched Adele’s concert in Melbourne. The Fifth Parlour would like to thank IME Productions (S) Pte Ltd for the invitation to the press conference.